proclaiming the supremacy of Jesus today and fostering a nationwide Christ Awakening movement. With your help, ChristNow will continue to be the only website and social media community focused solely on proclaiming nationwide the spectacular supremacy of Jesus today. 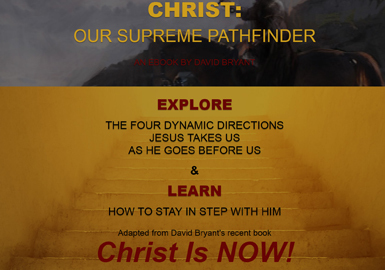 A powerful new way to explore and experience who Christ is today. Which Journey Fits You Best? Enjoy The Christ Institutes directly from our website. A participant’s guide is included. 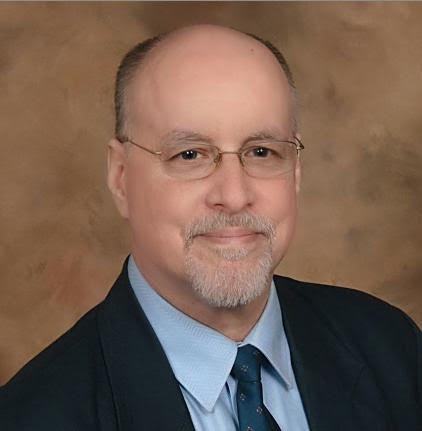 10-minute videos from The Christ Institutes. The Christ Institutes in 55 sessions. "What a refreshingly insightful series! It’s exactly what WE the Church, including ministry and teaching leaders, need to hear—even more so, heed—today. Isn’t it incredible that it is possible to lose sight of Jesus in attempting to serve Him and His mission! Jesus meant it when He said, “for without Me you can do nothing.” Thank you, David, for teaching the truth of the new life in Christ so clearly, so profoundly, so encouragingly! This is a desperately needed message today!" 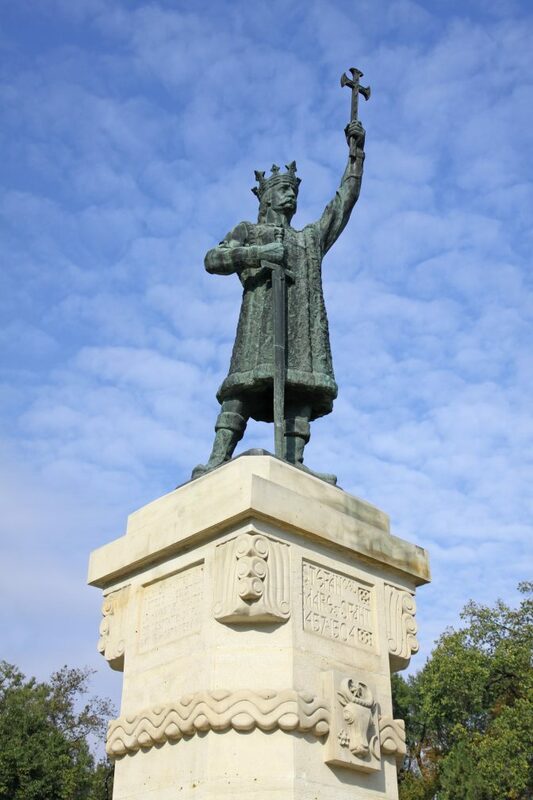 Jesus has ballooned for me from a tiny savior to a reigning King. I'll never be the same. I encourage you to use this resource to dig into more of him. As chairman of the Staten Island pastors association, I’ve seen leaders and their churches transformed by the journey. For myself, this is the most powerful teaching I’ve ever experienced! The Christ Institutes is restorative and life-giving. This clear, clarion call to reengage with the supremacy of Christ is the most important voice being raised up in the Church today! Here’s How a Larger Vision of Christ Today Changed Our Lives! Why There’s No More Puny Jesus for Me! Jesus is so much bigger than you ever imagined. We’re here to help you know him for ALL he is right now. Discover the impact on your life of the shocking shortfall in what many today think about the supremacy of God’s Son. Why is our crisis called that? In what ways is it truly a crisis? What is its impact on my life in Christ? What will this look like? Why is this the only cure for our crisis? What will be its impact on my life in Christ? Christ Is NOW! is unlike any book you’ve seen. 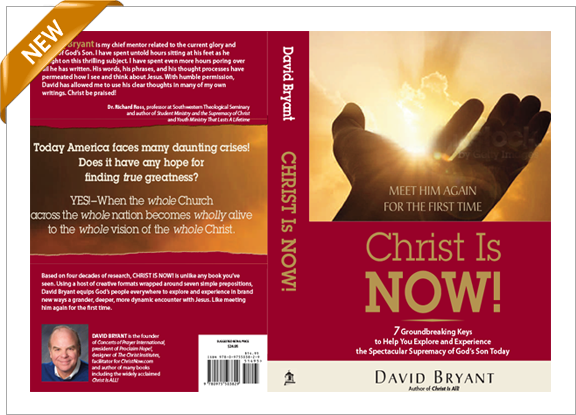 Using a host of creative formats wrapped around seven simple prepositions, David Bryant equips God’s people everywhere to explore and experience in brand new ways a grander, deeper, more dynamic encounter with Jesus—like meeting him again for the first time! This accelerated awakening to the whole vision of the whole Christ offers our nation the one hope we have of finding true greatness—for now and for eternity. Hardback, 640 pages. Dynamic four-color graphics throughout. 33% discount for all online orders. 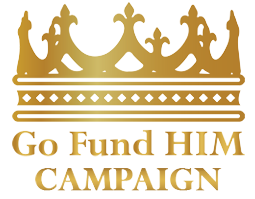 The only site on the web offering free, life-changing resources and multimedia focused on the supremacy of God’s Son today and fullness of life in him. 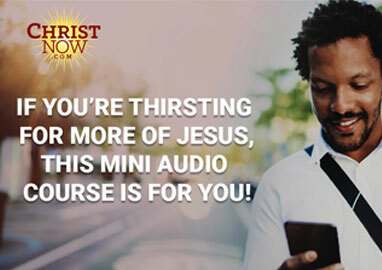 ChristNow.com offers free, interactive ministries and multimedia resources to grow your vision and experience of God’s Son, including: Christ Talks; Christ Kids; Christ Casts; and The Christ Institutes Video Series; plus worship videos, daily devotions, story videos, email journeys, and much more. 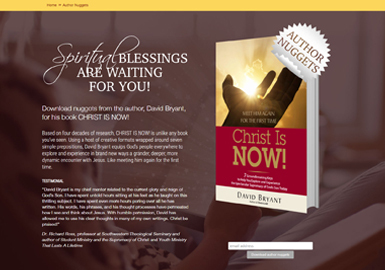 ChristNow.com is always free – from the Church, for the Church.